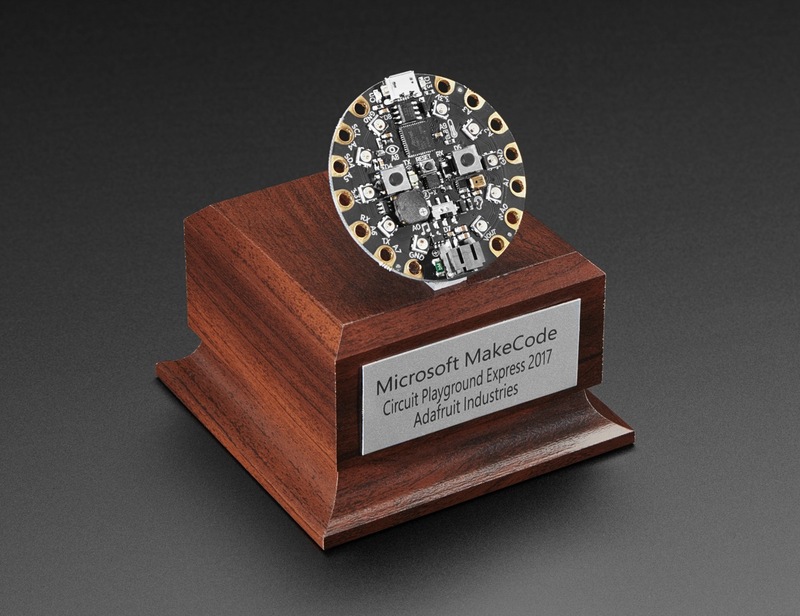 Microsoft MakeCode Circuit Playground! 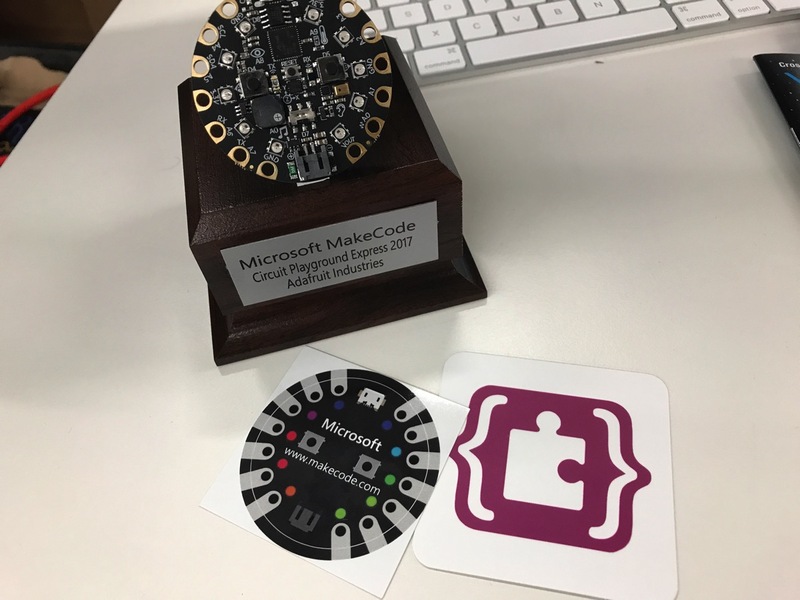 @msmakecode @MicrosoftEDU #MakeCode « Adafruit Industries – Makers, hackers, artists, designers and engineers! Microsoft MakeCode brings computer science to life for all students with fun projects, immediate results, and both block and text editors for learners at all different levels. Check out makecode.adafruit.com to learn more and pick up a Circuit Playground Express in the Adafruit shop to get started!